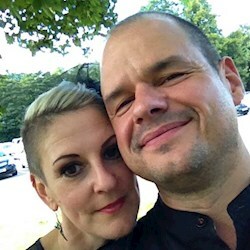 It seems like an absolute age since we spoke to Julia about her and her partner Gary's plans for a wedding in beautiful Whitby. Well we've pulled our finger out of our you-know-where and today we bring you the follow up to that blog post. Sorry for the wait! 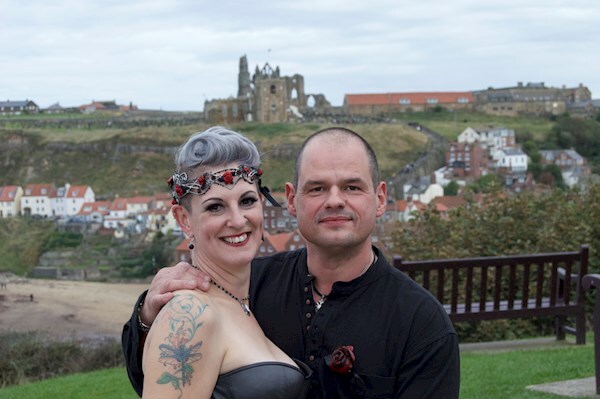 So, 14 yrs after kind of getting married, we decided to do it again (as you do) but this time it had to be in our second home, our beloved Whitby. No problem except it's over 100miles away! Not exactly a quick run up the road! But it simply HAD to be there. We have spent so much of our time there in the last 7yrs and have the most amazing friends and the best bit about it was the fact they had pretty much offered to organise our day for us "Don't tell the bride" style! 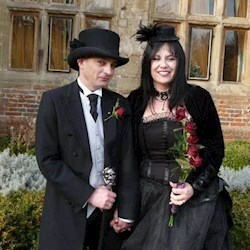 The 10 months between booking the registry office and the wedding day absolutely flew past. We genuinely had very little to do with it either! Our fabulous friends did all the hard work! 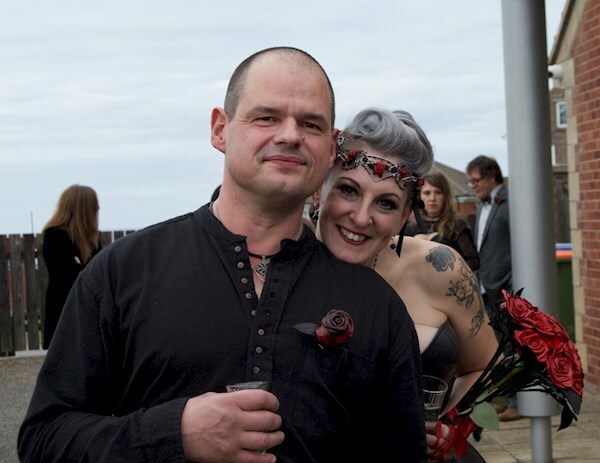 It was then entrusted to our dear friend Jay Charles (Mr Charles the Leathersmith) who worked his magic creating a multitude of red leather roses which he stitched down the front, along with my handcrafted red leather rose bouquet and matching buttonholes. 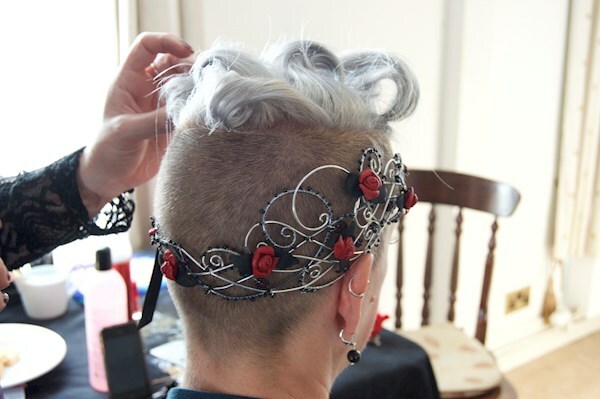 My look was finished with a beautiful circlet crafted by Grin, Grimace and Squeak especially to suit my alternative hairstyle. I was totally overwhelmed when I put the outfit on together. Gary looked incredible in his black kilt. The first time he has ever worn one and is a complete convert! 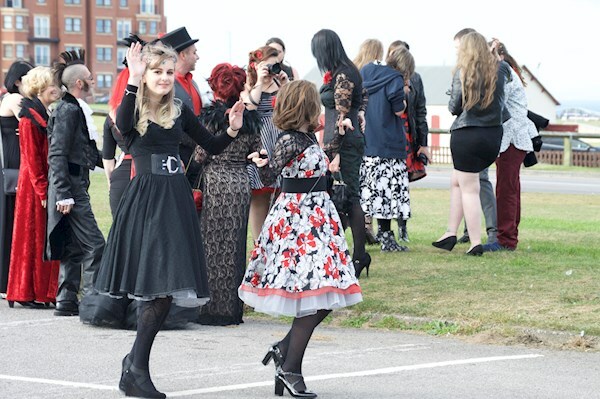 Our guests had pulled out all the stops and had turned up in all their alternative and goth glory! 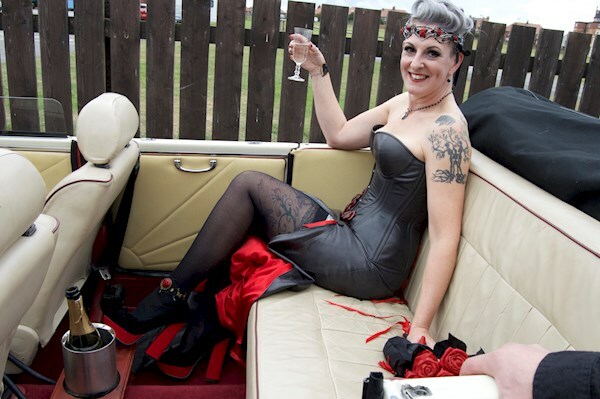 They looked incredible, and our wedding car gifted to us by our friends from Whitby Wedding Cars was perfect. 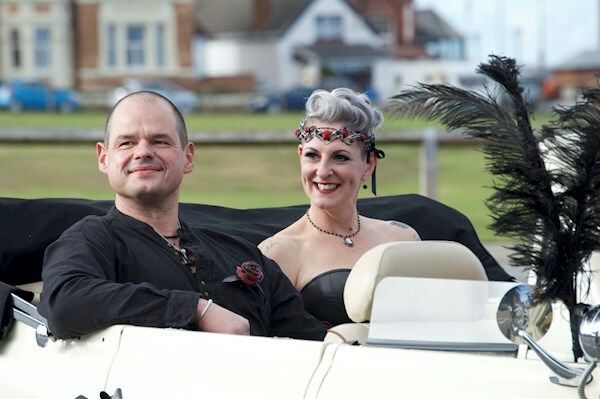 Topped with black ostrich feathers and weather kind enough for the soft top to be down, we felt like royalty as we made our way to and from the ceremony. The whole day seemed to flash past. I don't think we stopped smiling from the second we woke up. 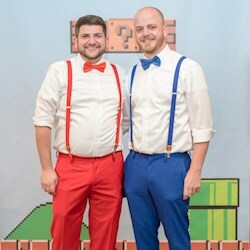 Our fabulous day would never have been possible if it wasn't down to our friends. From the dress to the car, the fabulous decor in the Dolphin Pub to our jaw dropping 4 cakes!....yes, 4!! All sorted and arranged without our knowledge at all! If I could live one moment over again it would be our vows (and hearing so many people sniffling) and the drive to our reception drinking champagne. The kindness of people on the streets was overwhelming. Clapping and waving, cheering and whistling, it made us feel very special indeed. 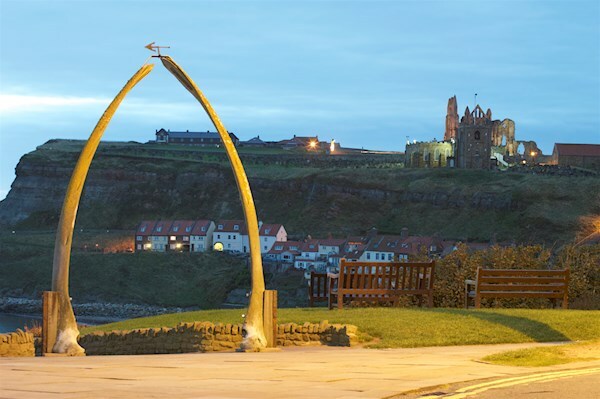 Thank you Whitby for being the perfect backdrop for our day and thank you to our friends who created our dream wedding.